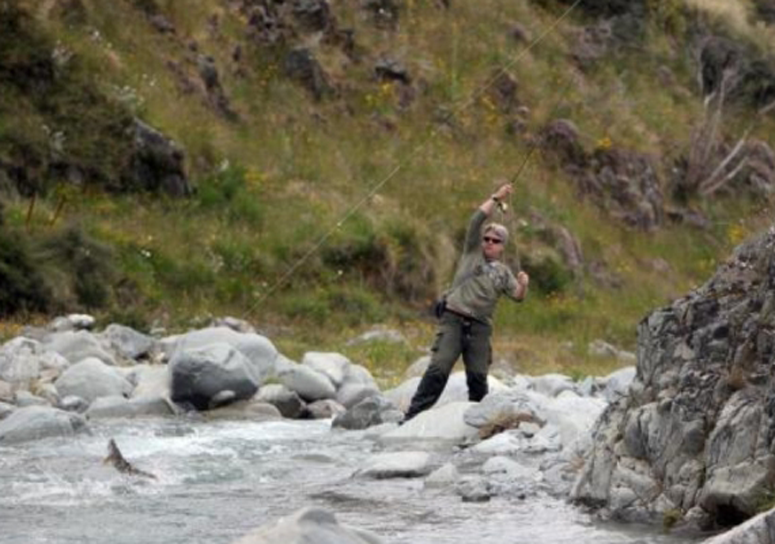 New Zealand has long been regarded as one of the world's best trout fisheries. 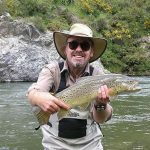 Every year anglers from all parts of the world travel to New Zealand to fish its crystal clear, snow fed rivers streams and lakes which are inhabited by magnificent rainbow and brown trout. 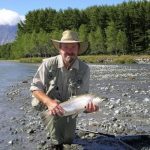 Rivers South Safaris has access to some of New Zealand's finest trout water.  Anglers will enjoy the diversity of nymph, to dry fly fishing with 95% of our fishing being spot and stalk. 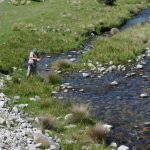 There is nothing more exciting than casting a dry fly upstream and waiting in anticipation for a feeding trout to take your fly on a perfect drift, you then say to yourself God Save the Queen (wait two seconds) and lift, setting the hook and then the fight begins! 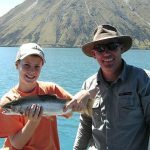 New Zealand's fishing season opens on the first of October for the central South Island lower country. 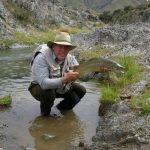 High country fishing season opens on the first Saturday in November. They both close on the 30th April.